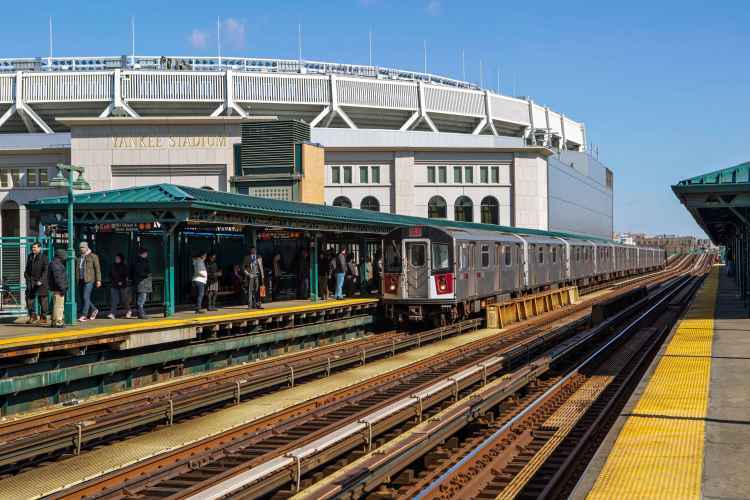 People all around the world know the Bronx as the home of the New York Yankees, the Bronx Zoo and the New York Botanical Garden—not to mention as the birthplace of hip-hop. 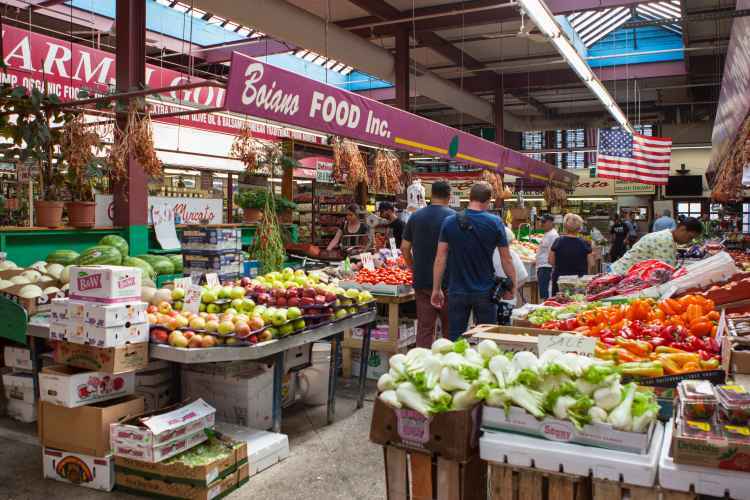 Look deeper and you’ll discover the quaint maritime village of City Island, the cultural attractions of Fordham and Belmont, aka the “real Little Italy,” centered on the restaurants and cafés of Arthur Avenue. Grand Concourse, in the South Bronx, is full of art deco marvels.